Beck Insurance Agency can insure your Motorcycle, Classic Car, Motor Home & RV, Boat & Jet Ski, and ATV too! Contact us for more information today! 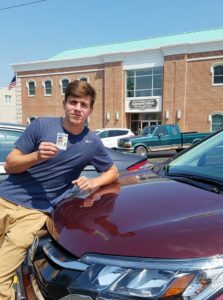 Based in Archbold, Ohio, the team at Beck Insurance Agency understands the auto insurance needs of our customers. We write insurance in Ohio, Indiana, Michigan, Tennessee, Georgia, and Florida and would be happy to help you ensure you have the right coverage for where you live. Beck Insurance Agency: “Check with Beck Before You Wreck“. Call for a quote today at 877-446-BECK (2325), Email us at info@beckinsurance.com, or hit us up via the our Contact Us page! Trucking companies are worried about finding enough drivers now that the freight market is recovering. Shipping demand is strengthening after a roughly two-year slump, as manufacturing activity expands and retailers stock up in advance of the holiday season. Meanwhile, fleets are reporting trouble recruiting qualified drivers to haul those loads. Some are raising wages even before they secure rate increases from shippers. Long-haul truck drivers often hop from one fleet to the next in search of better pay or other benefits, such as schedules that permit them to spend more nights at home. They also tend to be older than the general workforce, fueling concern about driver supply as more truckers near retirement age and younger people enter other fields. A tight employment market compounds the issue, as the construction and energy sectors draw from the same labor pool. 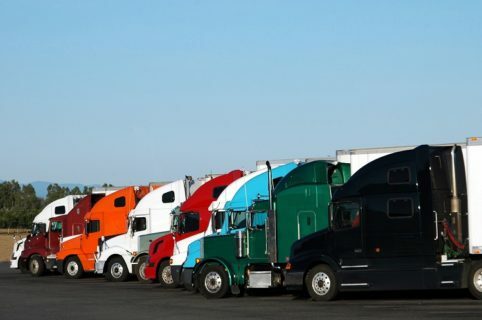 Long-haul truckers make on average about $55,000 a year, compared with the roughly $80,000 to $100,000 they could earn driving for the oil-and-gas industry, said Bob Costello, chief economist with the American Trucking Associations, an industry group. This year “driver shortage” ranked as the trucking industry’s top concern for the first time since 2006, according to an annual survey released Monday by the American Transportation Research Institute. 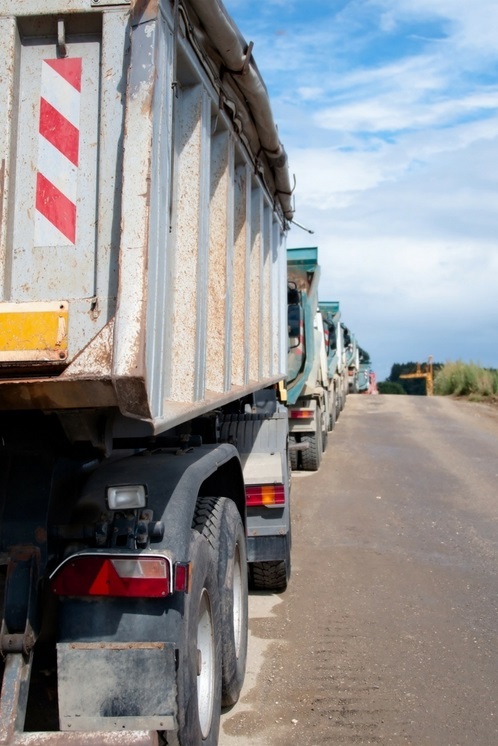 Nearly 40% of respondents ranked driver supply among their top three concerns, according to the industry research group’s report. Over the past two years, Werner has boosted wages by about 15%, one of a number of steps to aid driver recruitment and retention. The company has also spruced up its equipment and terminals. Tightened capacity can benefit carriers, giving them more leverage with shippers on price, but it can also mean passing up work if they can’t find drivers. Though fleets often expand when business is booming, that may be off the table this time. “I don’t think there’s any reason to believe that we could significantly grow our fleets given the driver capacity issue next year,” Richard Cribbs, chief financial officer at Covenant Transportation Group Inc. said on an earnings call last week. At Covenant, a large trucking company based in Chattanooga, Tenn., employment costs for the third quarter rose 4.8% from a year earlier, though revenue rose faster and profit soared 59% to $4.6 million. The carrier expects shipping rates to increase by 5% to 9% in 2018, but said its truck count will remain largely flat. J.B. Hunt Transport Services Inc., one of the biggest U.S. carriers, said earlier this month that rising driver pay, a decline in fleet size and an increase in trucks lacking drivers weighed on third-quarter results in its truckload division. That unit had a 5% drop in revenue from the year-earlier period, though operating income increased 12%. Drivers often scoff at the idea of a shortage, saying the solution is simple: pay more. 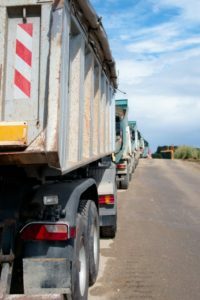 The ATA says the driver shortage is leading to delivery delays, and estimates the shortfall has yet to peak this year. Carriers will need to hire about 898,000 new drivers over the next decade as more truckers retire and the industry expands, according to the group.